Excerpt from Princess Sophia and the Frog: "The princess was bored and all alone, sat grumpy on her golden throne. 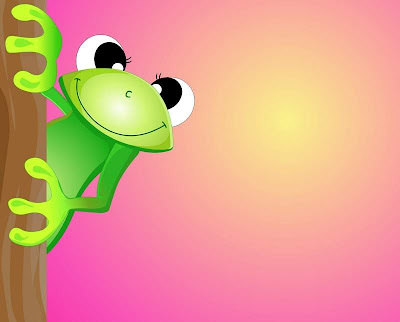 One day a little frog hopped by, cracked a smile and asked her "Why?". "I would feel better really soon, if I could go and see the moon!" answered Princess Sophia." 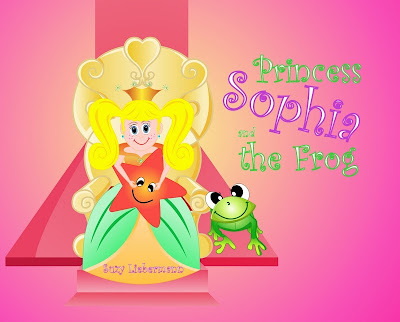 In this fairy tale princess story the author Suzy Liebermann uses enough pictures and bright colors, to drawn the attention of kids especially little girls, I mean what little girl hasn't dreamed about being a princess and living a life of royalty? Many pyp books, such as this one help with character education in young children. This children's book about happiness and friendship is written in a rhythmic format and because of this the author focuses really hard on keeping the rhyming going. There are two lessons kids can get from reading this book. The first is that happiness does not come from things no matter how many material possessions they might have and secondly their friend's personality, feelings or moods can affect their own which is why it's important to surround yourself around positive people. Overall this book is a good read and a great teaching tool for small children. I read this book with my daughter who's a little princess as well and she really enjoyed it. Click HERE for more information about the book and/or to purchase and download your ebook copy.